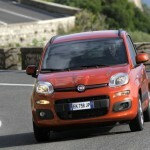 FIAT Panda 1.2 Dynamic Fiat Panda 1200 DynamicFlexible performance marks out the baby Fiat. 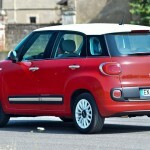 The 1.2-litre engine is preferable, with good low-down torque and a responsive, unstrained feel. A slick gearchange and sharp throttle mean it’s a perfect city companion. The Panda’s cabin is basic, but ergonomically strong. The big switches have a Tonka-toy simplicity abut them, and with the audio and climate controls all located high up near the driver, the layout is first class. 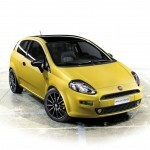 Fiat Punto 1.2Flexible performance marks out the medium Fiat. The 1.2-litre engine is preferable, with good low-down torque and a responsive, unstrained feel. A slick gearchange and sharp throttle mean it’s a perfect city companion The Fiat Grande Punto is a possibly the best looking car in the Fiat line up. It fine lines have been penned with typical European flair and the end result is a car that has striking good looks, well proportioned and set to take on the large hatches in the country. The Grande Punto also offers great interior space and comes with quality fit and finish. In terms of engines, the Punto is offered with the award winning 1.3 liter JTD diesel in two output levels as well as a 1.2liter petrol engine. Its a great large hatch at a very decent price point and its looks will always turn heads. Medium size cars, a lot of space for the family, great comfort, wide luggage storage, each car full accessoried, available diesel and gasoline engine, also automatic gears. The legendary Alfa Romeo Spider Duetto, yes, that has enabled millions of people dream of the 60 to 80 years. The real & unique italian spider two seater, 1600 cc, 109 Hp, 5 gears, the myth yhat is repeated and now gives to all who want to have dreaming experience of a vacancy or weekend with the sky overhead. 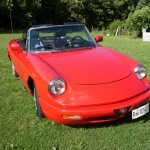 Visit Italy by Spider, have you ever try to do a vacancy on a Alfa Romeo Spider? proove and you will be fagot of drive and of tour, with the sky over head you will more appreciate places of Bella Italia. 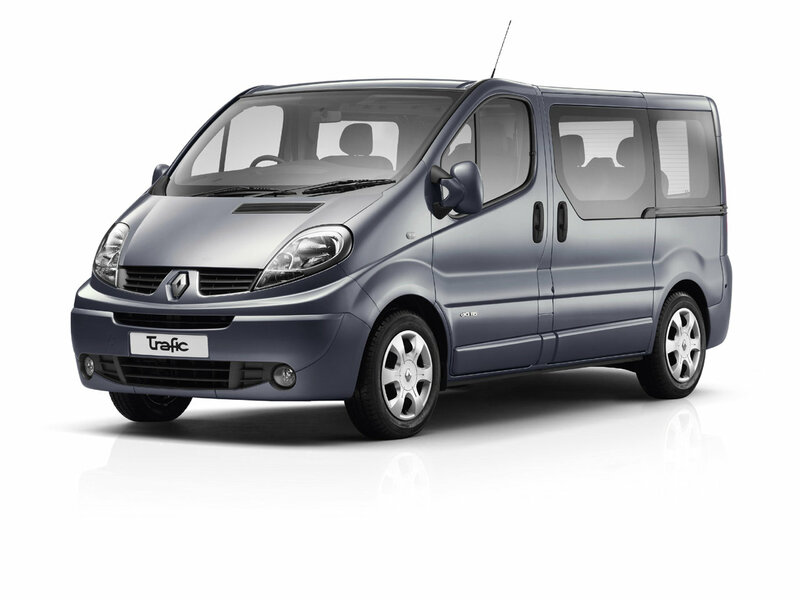 Absolute comfort and elegance of the interior, which enables us to get more performance on time and stress: these are the features necessary to offer a service its first class passengers and that made the top of the range in the Ducato passengers. Euro 5, which offer more performance, while respecting the environment. 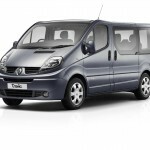 New interior more comfortable to increase FIAT Ducato Minibus 9 Seatsthe pleasure of traveling, cutting-edge security solutions, a line of accessories that enhances the pleasure of driving and who is transported. Because the quality of work is important, as much as the journey. 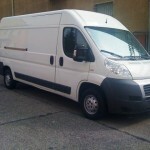 Ducato Big VanThe biggest one Ducato have a very wide cargo space, while respecting a maximum of ecology.with new fuel-efficient engines, and new productions, travel in comfort, with reduced spending, and you care for nature.